Box Clasps--Box clasps are designed to hold jewelry secure as well as provide the finishing touch on a design. They are two-piece clasps that open when you push down on the exterior lever of a wedge-shaped piece of metal, compressing it so that it slides out of the opening. Push it back in and it clicks into place. 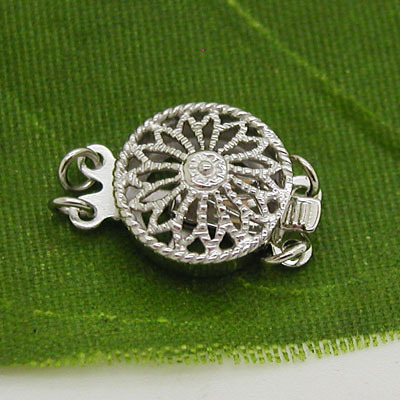 Chinabead.cc provides an excellent selection of box clasps ranging from simple box clasps to ornate clasps in different materials and designs. 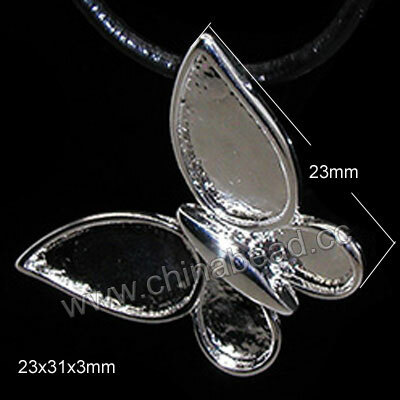 Choose the perfect clasps for your jewelry designs at best wholesale prices. NOTE: Our Min. order is for each color each size. China Beads accept OEM/special orders. Contact us now!